Welcome aboard, Captain. 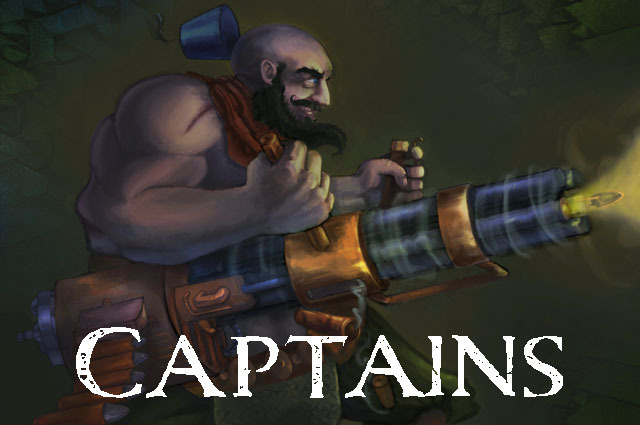 You're in control of an airship full of ruthless pirates, in pursuit of the richest targets in the sky. 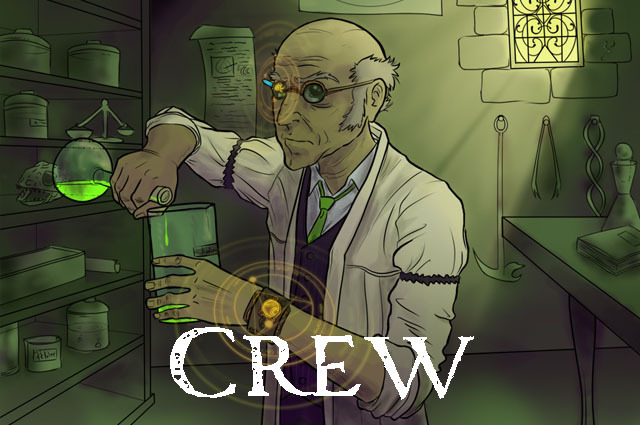 Hire the right crew, build powerful weapons, and choose some useful upgrades to make sure you fly away with the loot. Maybe a Network of Spies, Harpoon Cannon, and Semiautonomous Exosuit will let you clean out the Fortified Depository. Make sure to keep an eye on your rival Captains, to sabotage their efforts to steal the treasure that should fill your hold. Sky Thieves is a card game for 3-5 players. It's quick to learn, but has enough depth to keep experienced players excited. Here's what players are saying: "Got a chance to demo last night. It was amazing!" "We really enjoyed this game. It played quickly and was simple to learn. If you're a fan of steampunk and enjoy Munchkin, Sky Thieves is well worth checking out." "Finally someone built a better Munchkin."